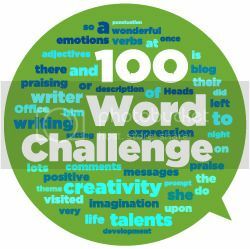 The 100 Word Challenge is to have it’s own blog!! More later! Well done everyone who entered the challenge last week. We had some amazing stories written about the statue – some non-fiction pieces and others spying and treachery! The statue can been seen on the waterfront in Liverpool. Once again, here are a few piece to showcase. Remember, they are not the best just interesting! For this week, I want you to put on your thinking caps! 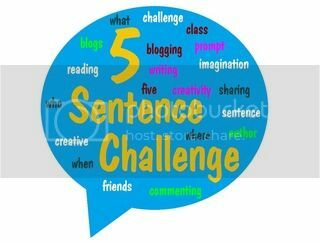 I am giving you 5 words and they MUST appear in your writing. If you could highlight them or put them in bold it will help your readers to find them! You have 100 words plus these 5 so your writing must not be longer than 105 words. The link will be available until midnight on Tuesday 4th October. For new visitors this weekly challenge is for children under 16. It is to encourage creative writing and blogging. REMEMBER! You must go and visit other entries and leave a constructive comment. 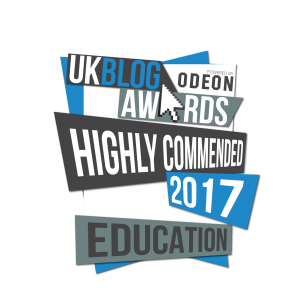 All entries must be individually linked here using the URL of the post not the blog. 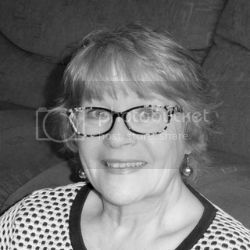 Pingback: Class Three - Showcase!